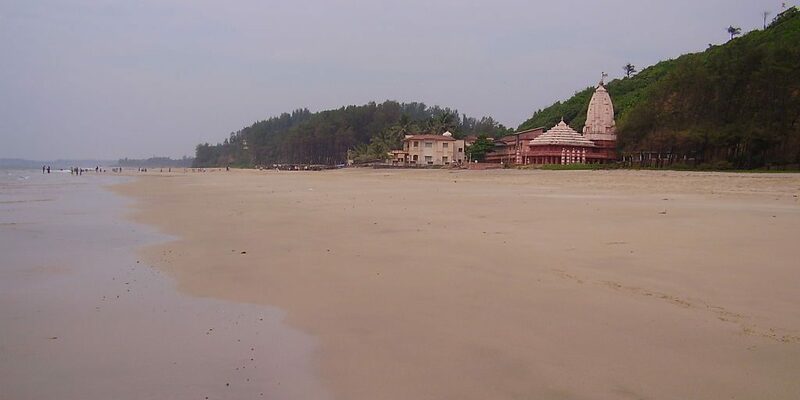 One of the most awesome and spectacular beaches that is in Maharashtra along the Konkan coast is Ganpatipule. A major attraction for pilgrims from all walks of life. The temple of Swayambhu Ganesh is visited by thousands of people every year to pay respect. Beach lovers and those who want some peace of mind away from the hustle and noise of the city are frequent too. Not just the clean beaches, sun and sand is known but coconut and mangroves are in abundant as well. It’s the best place to leave your life far behind and just slow down a little to laze around and explore. Rejuvenate or reinvent yourself. Is a small village locate at 1 km from Ganpatipule. It’s the birth place of the renowned Marathi poet Kavi Keshavsut. We can visit the house it’s now converted into a student’s hostel and still has a memorial of the poet making our visit worth it. This small beautiful village is ideal to spend time aloof and relax. A great fair is organised during Maha Shivratri when pilgrims from the nearby villages and faraway place come to visit the old Shiva Temple. This village is to the north of Shastri river. 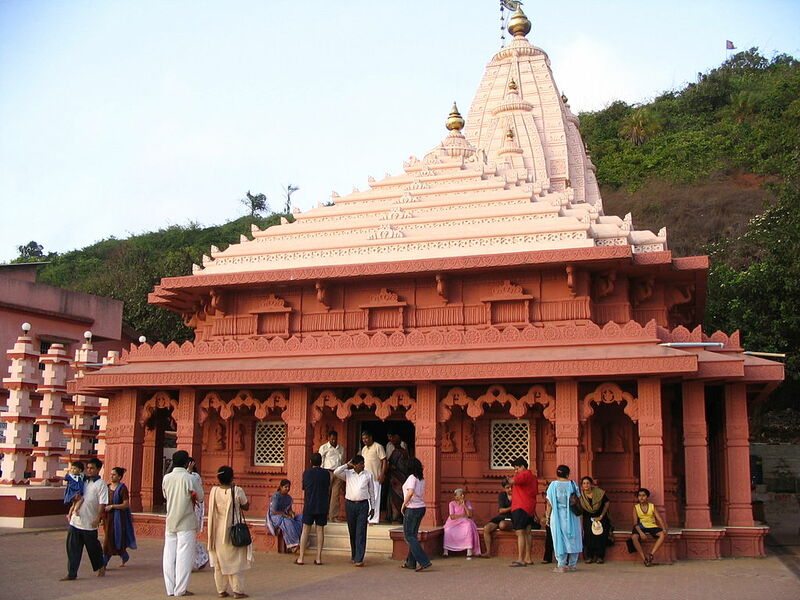 Ratnagiri is 25 km away from Ganpatipule, it is also the district headquarters. As per the Indian mythology the Pandavas believed to settle here after their 13 years of pilgrimage. The Thibaw Place the last king of Burma lived and breathe his last after exile from Burma. The birthplace of Lokmanya Tilak, Freedom Fighter. The Patit Pawan mandir first place of worship of non Brahmins built by Veer Savarkar. 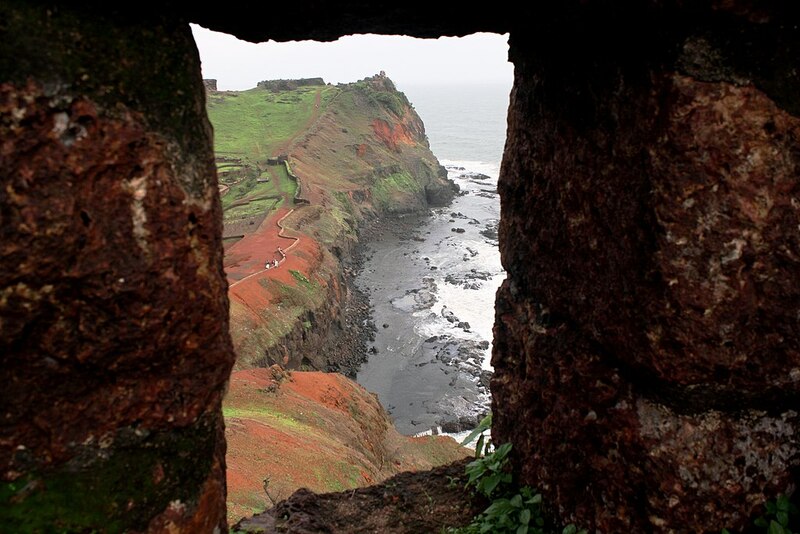 Ratnadurg a sea fort in the interiors of Ratnagiri. This fort was built in the 17 century to offer a panoramic view of the vast open sea. Jaigad fort is at entrance of the Sangameshwar river and is close to 35 km from Ganpatipule. The ashram of swami Swaroopanand is here. Once in your lifetime you have to visit this place to witness the journey through time. Marleshwar 60 km from Ganpatipule famous Shiva temple and waterfalls.